With the snap general election only weeks away, this is a chance for all political parties to lay out their vision for our country, and the role Britain can play in the world. Our shared values of equality, compassion and fair play demand that we aim for a world without poverty and injustice. And with global progress on women’s rights in real danger of being rolled back, it is vital the UK keeps championing the rights of women and girls internationally. Equality. Solidarity. Tolerance. I think that most of us, if asked, would say that we want to live in a society characterised by these values. But these words only become values if we’re prepared to live them, promote them and defend them, especially at times like these. However you voted last Thursday, events since the UK referendum results were announced have been tumultuous and shocking to say the least. Political resignations and in-fighting, the worrying rise of post-referendum racism, turmoil in the markets, and a country that seems to be pitted against itself, fractured along lines of geography, age and beliefs. "UK Government must be consistently transparent in aid spending"
Rt Hon Dame Margaret Hodge, Public Accounts Committee chair until 2015, visited Zambia with ActionAid UK earlier this year to see how the UK foreign aid budget saves lives. While the Department of International Development is regarded as a world leader in effective aid, a National Audit Office report published today criticised the lack of transparency among other government departments spending that money. Here, she reflects on the report and on the urgent need for action to ensure taxpayers - and beneficiaries - get value for money. Following a turbulent British election campaign, no party has an overall majority of MPs. This is known as a hung Parliament, and means that no party can pass new laws on its own. The Conservatives are the largest party and right now it seems that the most likely outcome is that they will form a minority Government, possibly with the help of smaller parties such as the DUP. But what will that mean for the rights of women and girls in developing countries? We take a look at what the new Government might look like and what we can expect from it. 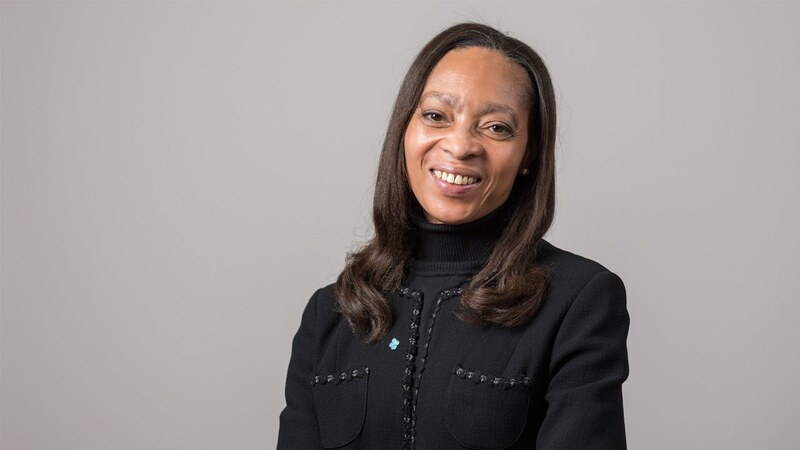 Margaret Casely-Hayford, ActionAid UK’s Chair of the Board, comes from the world of big business and is a passionate advocate for companies using their power for good. She believes that recent world events, although shocking and unjust, can be used as an opportunity to ‘define the world anew.’As ActionAid UK launches its new strategy, Margaret shares her thoughts on success in recent years and our upcoming plans to mobilise the power of the UK public, government, business and most importantly the women and girls fighting poverty in their own communities, to deliver change for good.What has ActionAid achieved in recent years?